A bill proposal creating a new Monegasque Anti-Corruption Agency (“Agence Monégasque Anti-Corruption”) is currently under discussion. 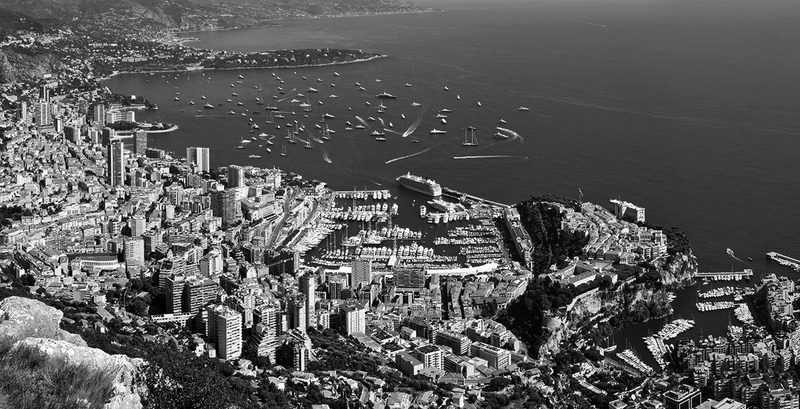 This Agency – in addition to SICCFIN – would have a preventive role in the detection of certain practices within Monaco entities. Both public and private entities such as banks, sports federations and others, would have to comply with recommendations of the new Agency. In addition to requirements under law 1.394 on corruption which deal mainly with rules involving public officials, Monaco entities subject to anti-money laundering (“AML”) legislation will also have to comply with new requirements in Monaco law 1.362 on money laundering, terrorism financing and corruption for which amendments are also under legislative discussion. The new Agency would be under the authority of the Monaco Judicial Services Department (“Direction des Affaires Judiciaires”). Its annual activity reports would be made public and submitted to the Monaco Government (“Ministère d’Etat”) and to the President of the Monaco Parliament (“Conseil National”). Written alerts and whistleblowing cases on corruption could be submitted to the new Agency with a guarantee of anonymity for the persons reporting such cases. If the facts are sufficient, the Agency can communicate such information to the public prosecutor (“Procureur Général”). There are currently no dates planned for the entry into force of this bill.